Build your scene in Lace Rocks from Utah. 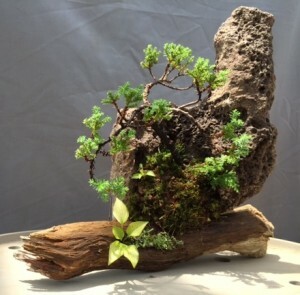 Join Steve at Plant City Bonsai and have fun and exciting mountain scenes using stones, trees, and accents. Rocks & trees specially priced for this event. All supplies included: muck, screening, wire, moss, fern, ivy, and other accent plants and trees. 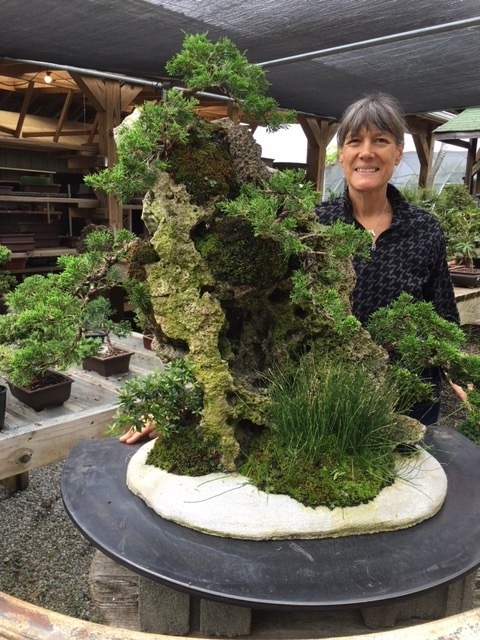 Tree possibilities are Shimpaku, Nana Juniper, Elms, Maples & Boxwoods. Tropicals are also available such as jade, schefflera, rain trees or ficus.